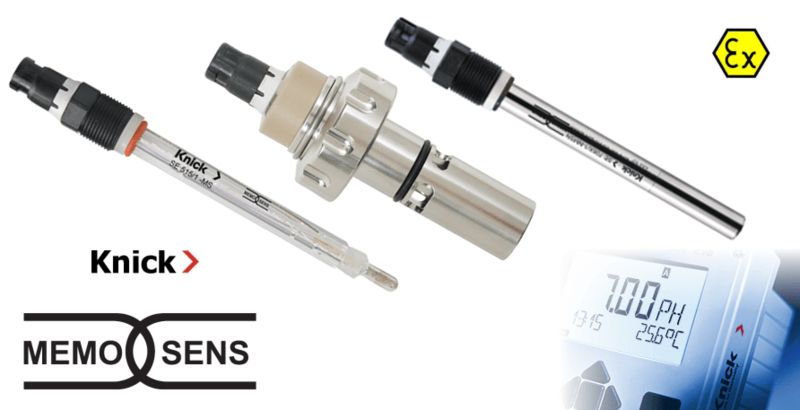 Precision liquid analytical sensors & systems. Managing through measurement - The “Pulse" of your process. 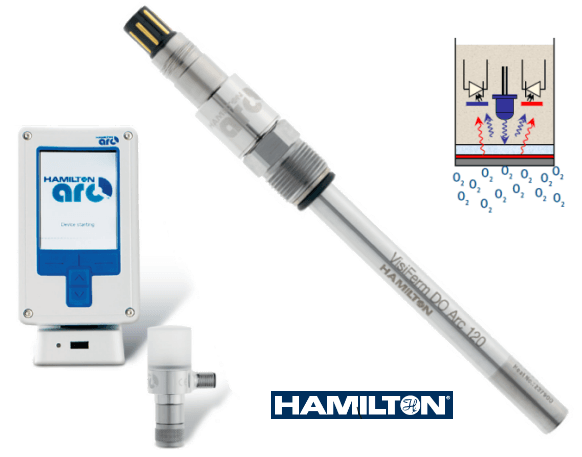 We provide pioneering process analytics for pH, conductivity, and dissolved oxygen with 2-wire and 4-wire, as well as analog and digital devices. Through us our partners can provide many tools that can improve your processes and help with your productivity. Use the links provided on our Partners section to search for products. Six023 Scientific borrows it's name from the constant 6.023 x 10Ã‚Â²Ã‚Â³ better known as Avogadro's Number or Avogadro's Constant. It is the number of particles found in one mole of a substance, or the number of atoms in exactly 12 grams of carbon-12. We provide the distribution of liquid analytical instrumentation for Portable Laboratory and Process Analytical Applications. 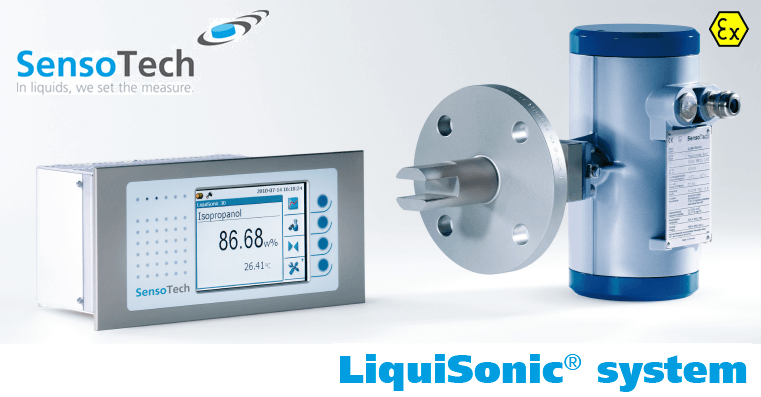 We also specialize in pH, Conductivity & Dissolved Oxygen Analysers.